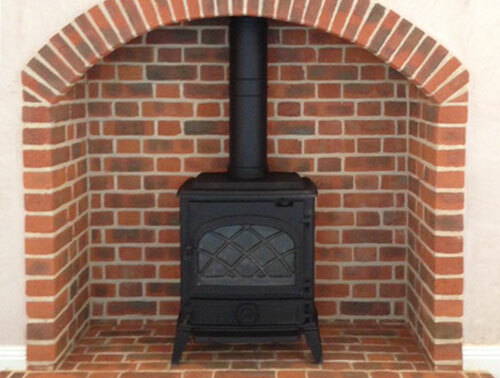 Avon Forest Chimneys are experienced in the fitting of fireplaces. This includes all brickwork, hearth instalation, chimney flue lining and testing /certification. We are HETAS approved to give you peace of mind about the high standard and workmanship of the work achieved. We are based near Bournemouth and cover the whole of Dorset, Hampshire & South Wiltshire. If you need a fireplace installed, give us a call. Our HETAS fitters will ensure you a high quality and safe installation.